Here at Quality chrome we prive ourselves on giving you the customer the best quality finish available on your parts. Here in our fully equipped polishing shop we can offer you many different finishes from a full mirror polish to dull or sateen effect. 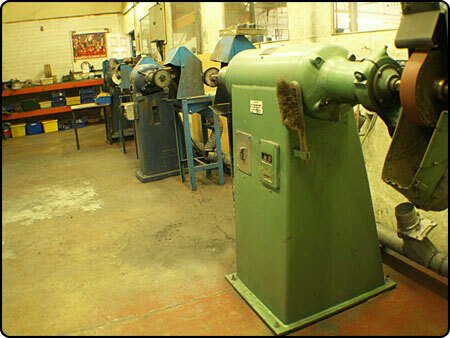 Our fully trained polishers will carefully restore your prized parts back to their original condition. 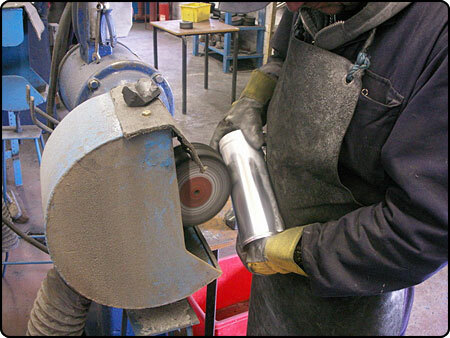 We can polish most types of metals including Steel, Brass, Copper, Stainless Steel and most Alloys.